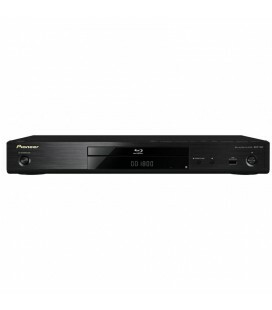 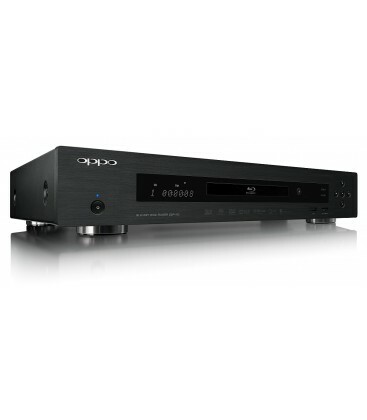 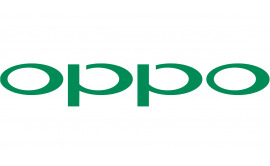 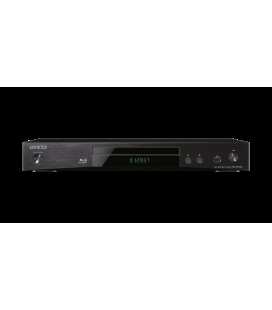 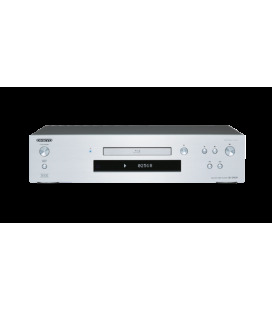 HDMI Audio: up to 7.1ch/192kHz PCM, up to 5.1ch DSD, Dolby Digital, Dolby Digital Plus, Dolby TrueHD, DTS, DTS-HD High Resolution and DTS-HD Master Audio. 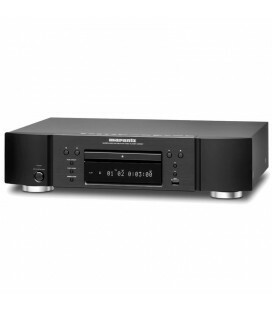 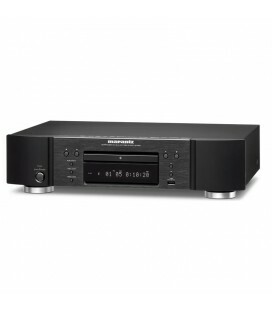 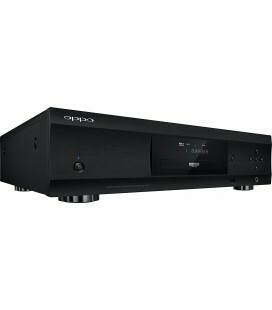 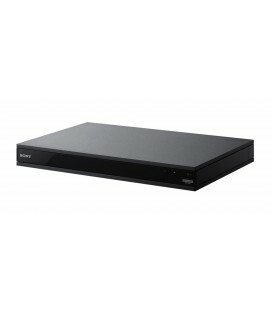 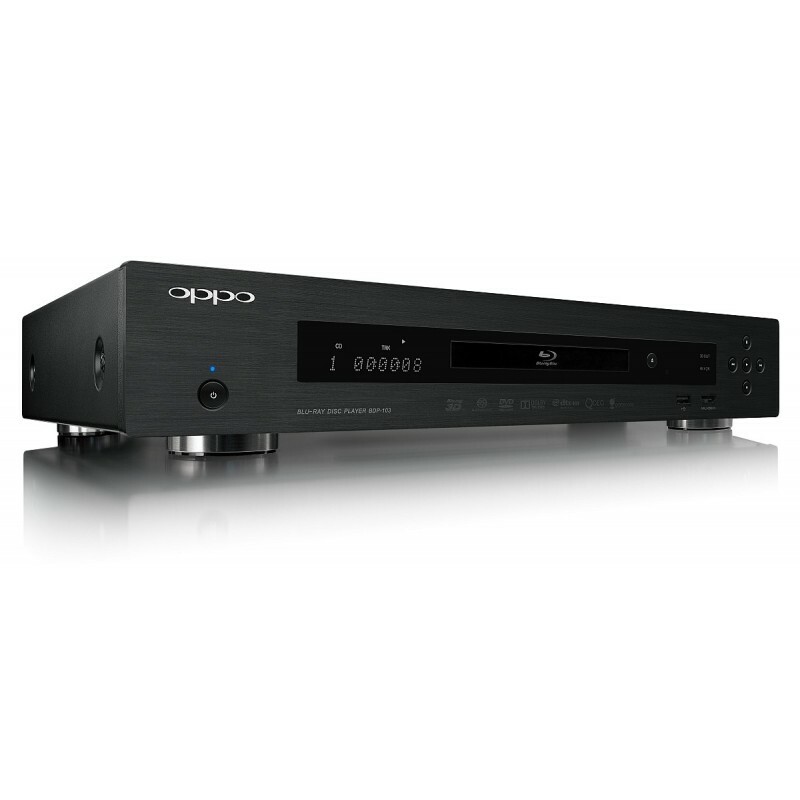 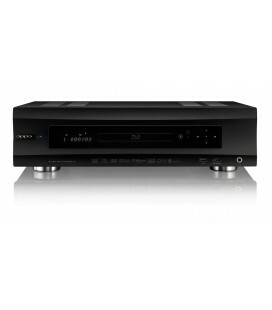 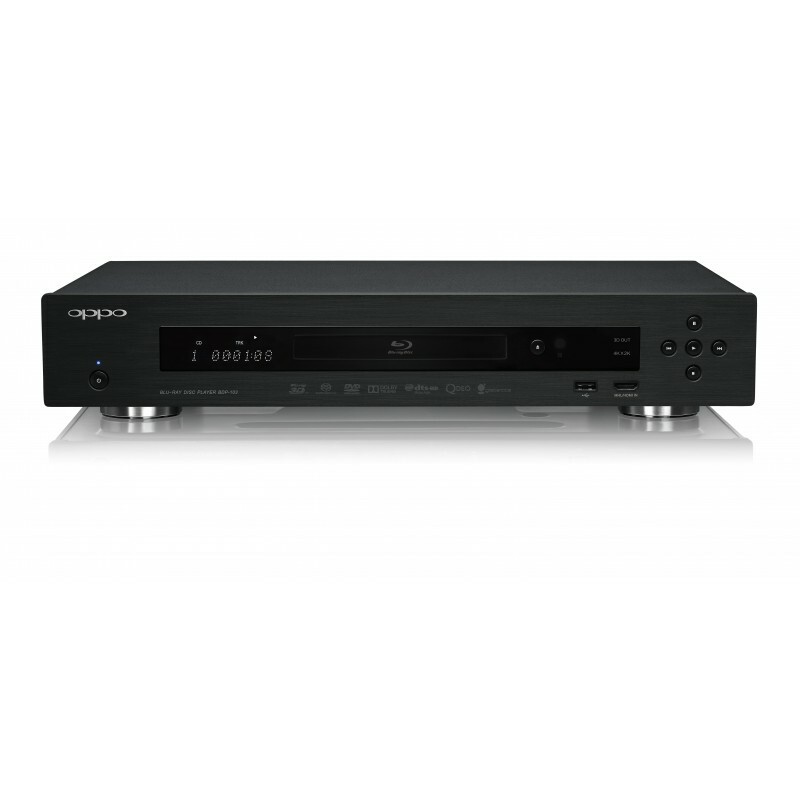 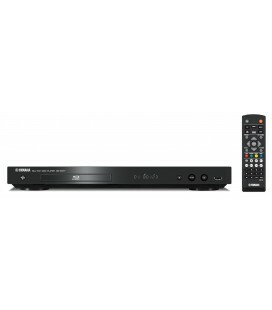 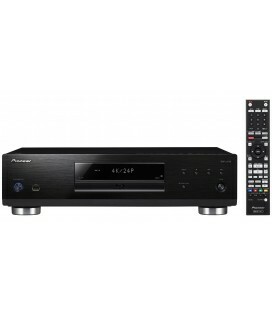 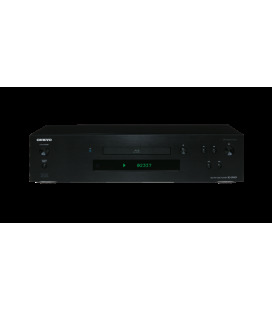 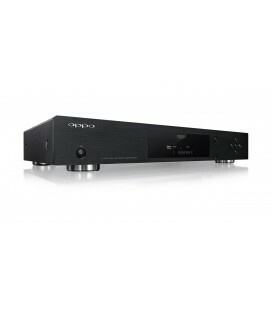 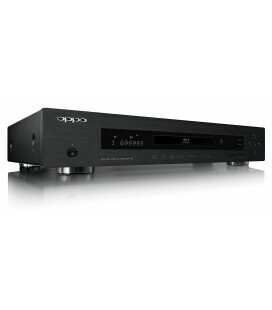 Input HDMI Audio: up to 5.1ch/192kHz or 7.1ch/96kHz PCM, Dolby Digital, Dolby Digital Plus, DTS and AAC. 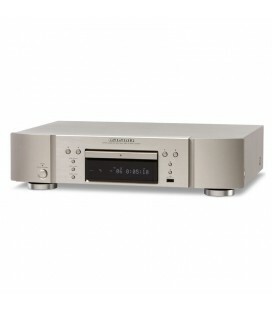 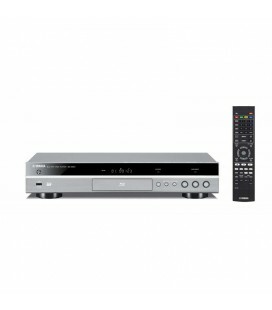 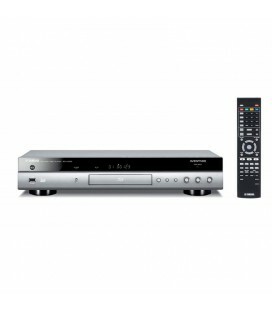 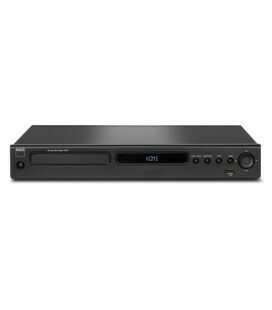 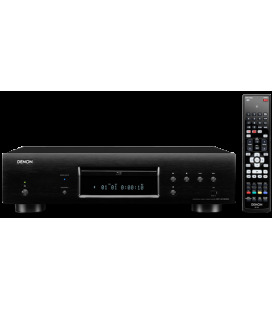 MHL Audio: up to 5.1ch/192kHz PCM, Dolby Digital, Dolby Digital Plus, DTS.